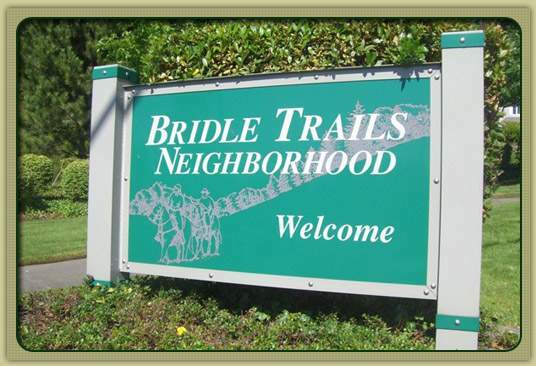 Bridle Trails is Bellevue’s unique equestrian neighborhood area, with acres of residential property devoted to pastures and trails for horses. While not every family is part of the equestrian culture, all residents enjoy the peaceful ambiance here. 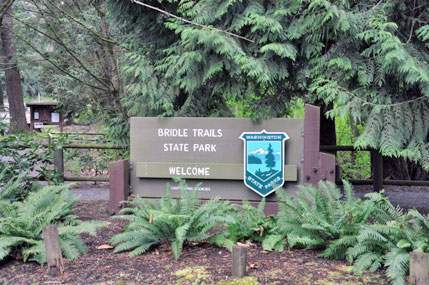 Bridle Trails State Park has been under state ownership since the 1880s. 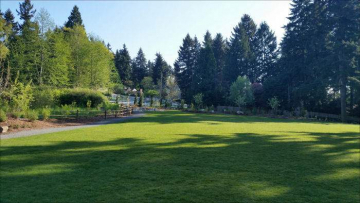 By the 1930s, the area was popular as a place for horseback riding, and a trail system had been developed by community riding enthusiasts. 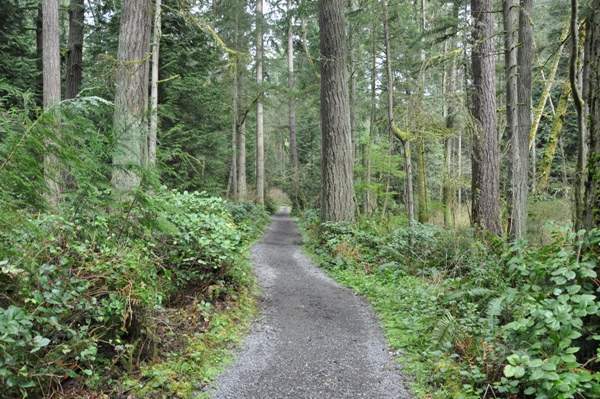 Concerned about protecting the land, citizens petitioned the state Legislature, which agreed to make Bridle Trails a state park.